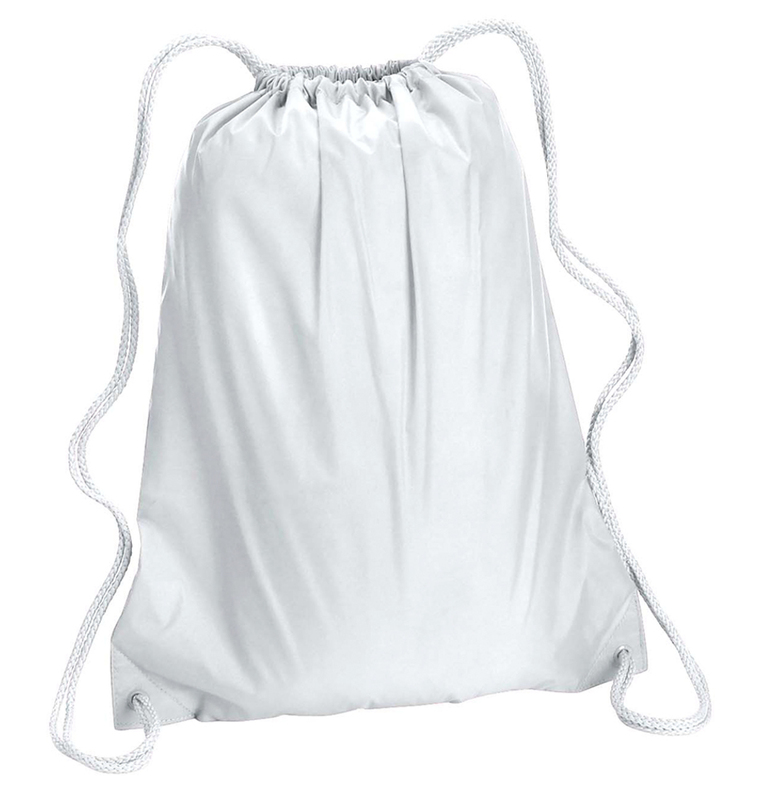 The Liberty drawstring backpack is a go-to for sporting events, trade shows, conventions, or business giveaways. A promotional tchotchke perfect for screen printing and embroidery. Fast fast fast delivery!!!!! And I had a lot of letters on my red cinch sacks for a gift for girls trip .... nice quality and turned out cute!!! Thank you so much! Thanks for the fast service! I hope I can order more T-shirt’s for the same discounted prices.